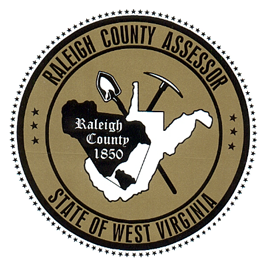 These forms are provided to the taxpayer as a service of the Assessor’s Office. They are available as Adobe Acrobat Portable Document Format (PDF) files so that they can be printed and then used in the same manner as any traditional paper form. They can be viewed and printed with Adobe Acrobat software, including the free Acrobat Reader. To download the free Acrobat Reader click here. We are also making some of our forms available as screen-fillable Adobe Acrobat PDF Forms. These are similar to the PDF form images described above, except that they may be completed on the screen before being printed. In order to complete these forms on the screen, you must have Adobe Acrobat or Adobe Acrobat Reader version 5.0 or above. All of our forms are also viewable from your mobile device. In order to fill in form data and electronically submit you must view the document in the Adobe Acrobat Reader App for your device. For Adobe Acrobat Online Support and Help click here.